Rosebud County was established on February 1, 1901 and is located in Southeastern Montana covering approximately 5,027 square miles (5,010 square miles is land and 17 square miles is water). The county Courthouse was built in Forsyth in 1912. 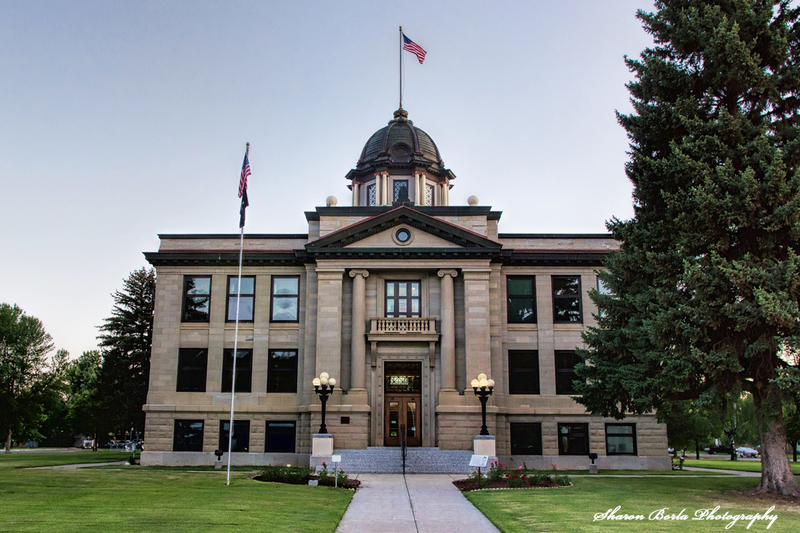 Rosebud County is Montana’s twenty-second most populous county, with an estimated population of 9,329 as of the latest census. Other cities and towns in Rosebud County include Angela, Ashland, Birney, Colstrip, Hathaway, Ingomar, Lame Deer, Rosebud, and Sumatra. A large portion of the Northern Cheyenne Indian Reservation lies within Rosebud County. Rosebud County is the fourth largest County by land area in the State of Montana. Topography of Rosebud County is mostly rolling with small hills. Elevations range from 1500 feet above sea level near the Yellowstone River to 4200 feet in the southern portion of the County near Ashland, adjacent to Custer National Forest. The County’s leading source of income are from agriculture, tourism, railroad, coal mining and electrical generation. There are 1,165 miles of County road. Medical facilities are located in Ashland, Lame Deer, Colstrip and Forsyth. leaving town and harassing calves. For the safety of your family pets and new born calves we are asking that you keep your pets locked up and don't let them roam around or out of town.